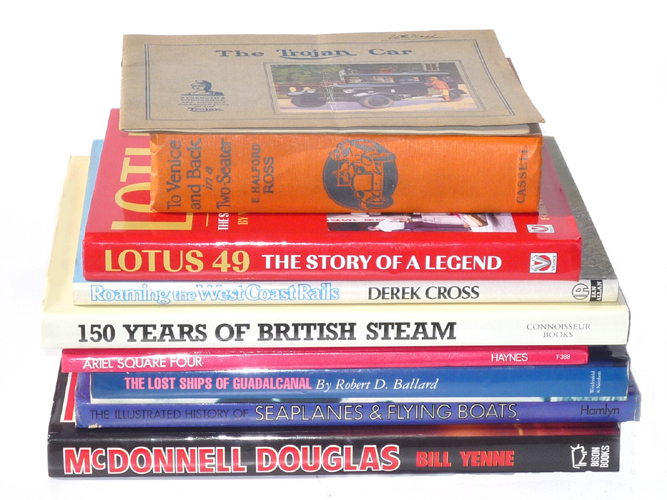 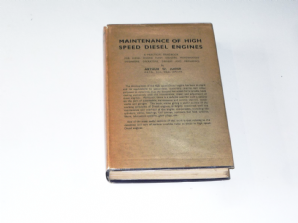 An early practical handbook for diesel engine fleet owners, maintenance engineers, drivers and mechanics. 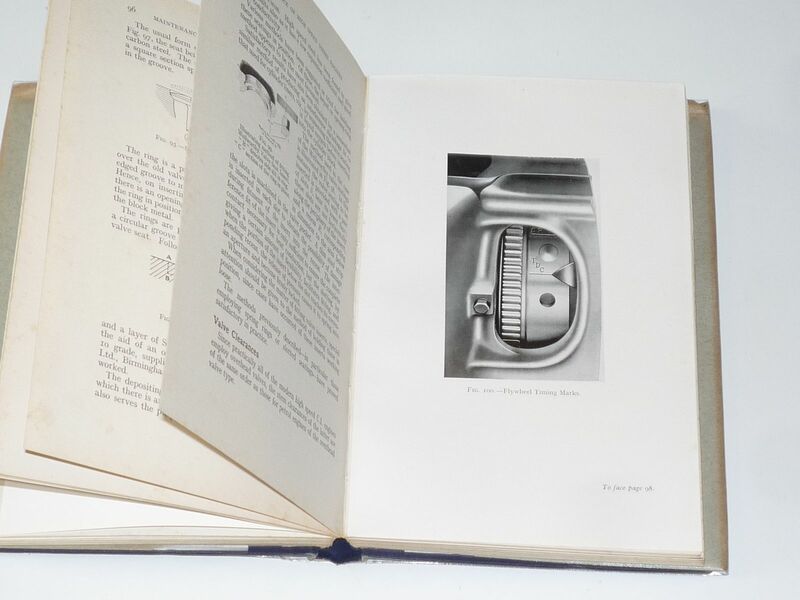 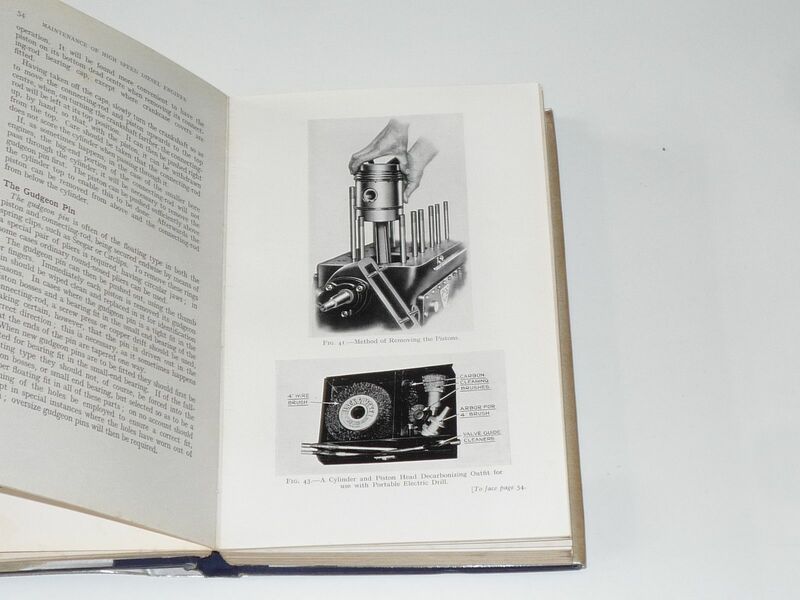 When this book was first published in May 1936 the technology was almost entirely for trucks and buses, the vast majority of private cars and drivers still very much devoted to the petrol engine. 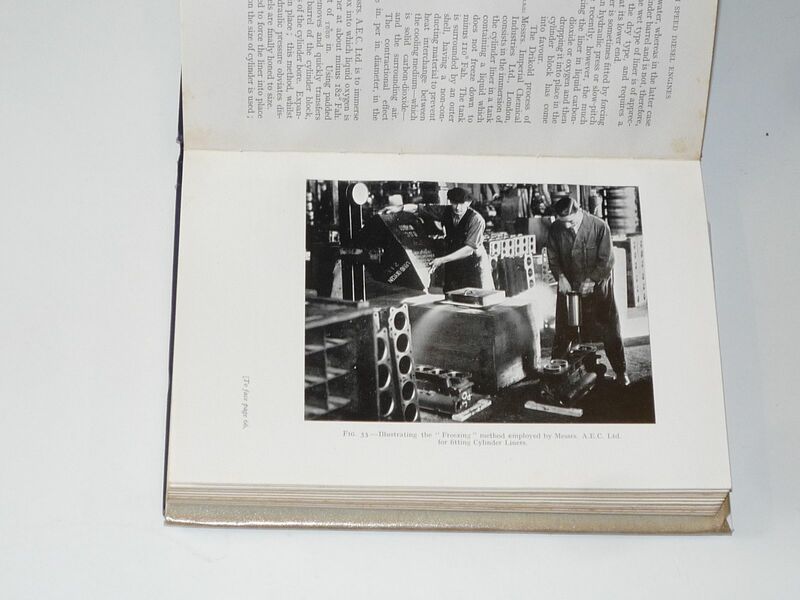 192 pages . 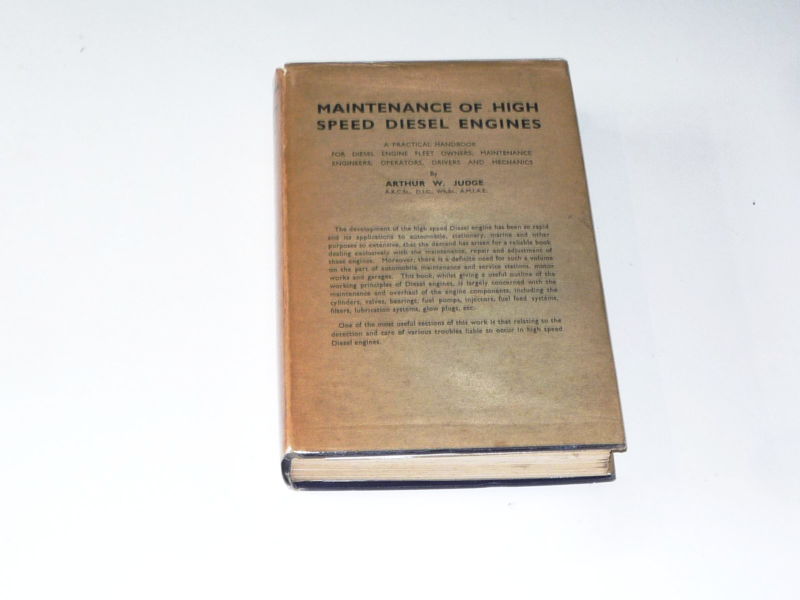 book and jacket are in nice, original condition with just a little wear along the top edge.